The Hydrating Skin Cleansing Gel is a skin cleansing gel with a delicate foaming consistency for thorough, refreshing cleansing. Ginkgo extract and panthenol keep the skin soft and supple. 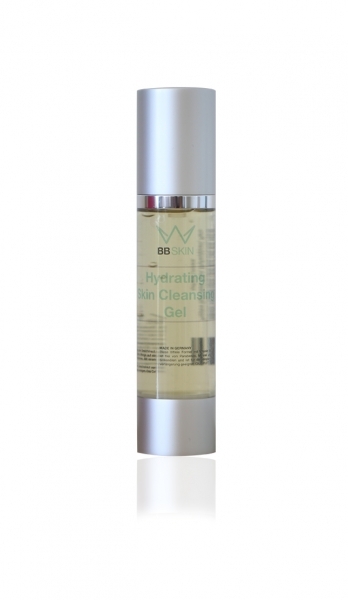 The gel is ideal for pre-treating the BB Skin treatment to cleanse the skin sufficiently and open the pores. Apply the gel to the facial skin, work in with circular movements and remove with water.